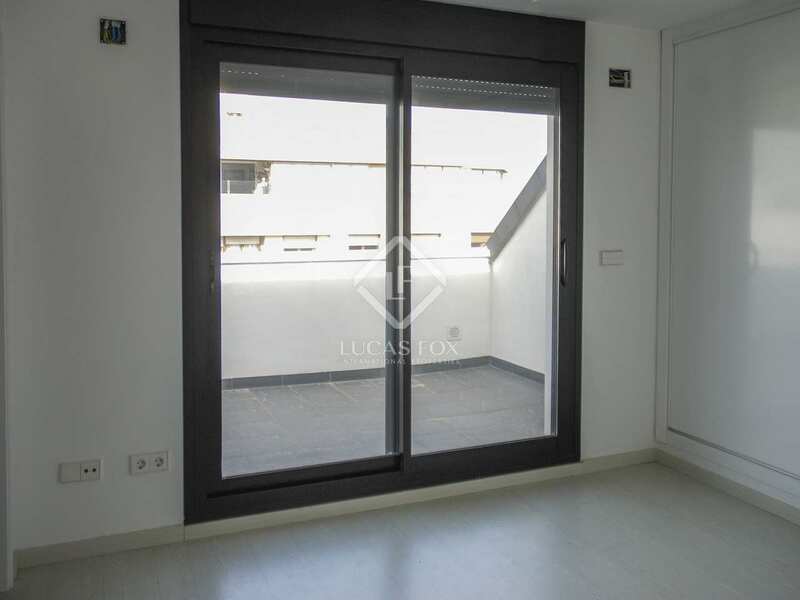 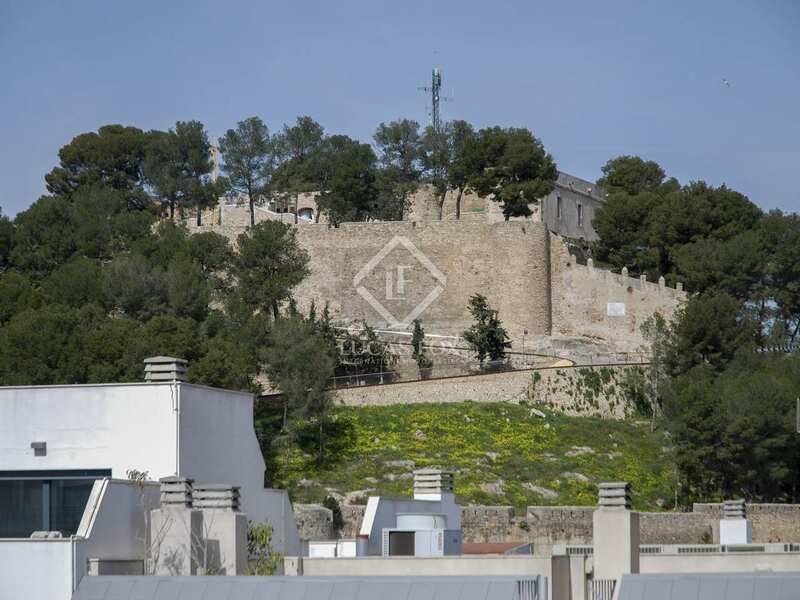 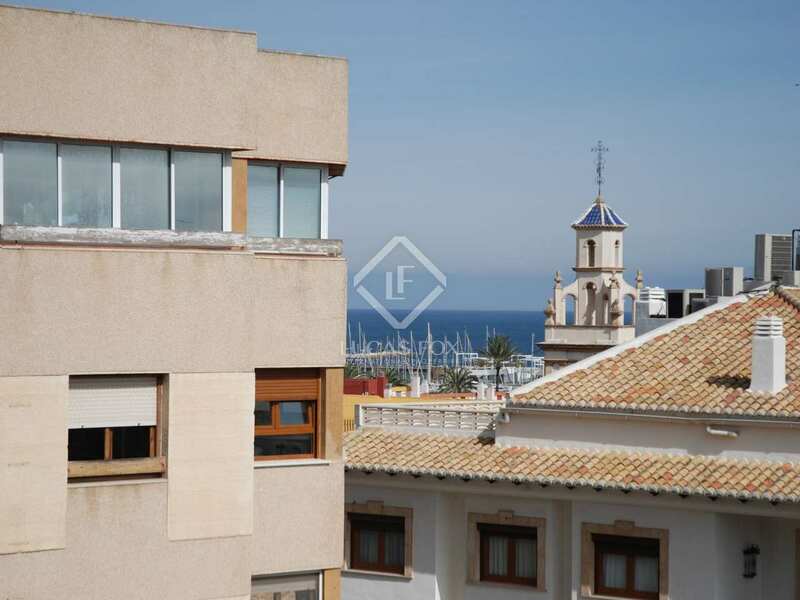 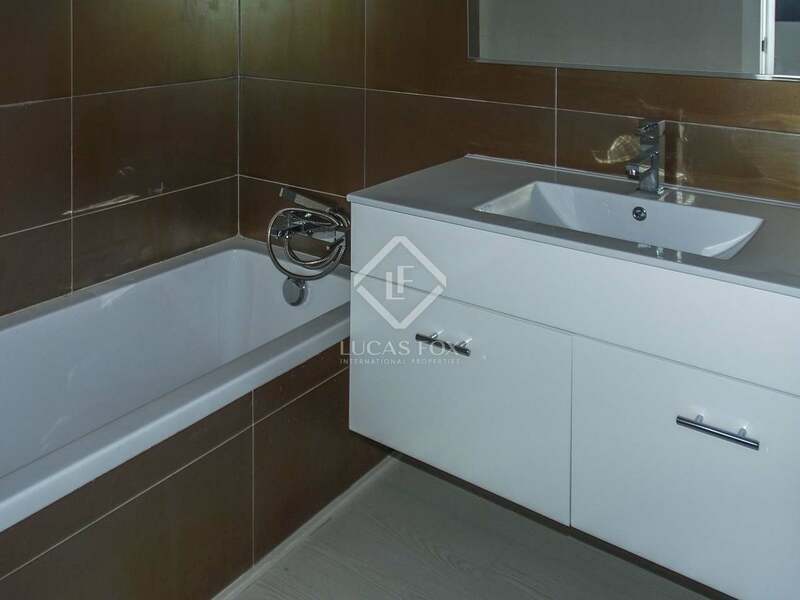 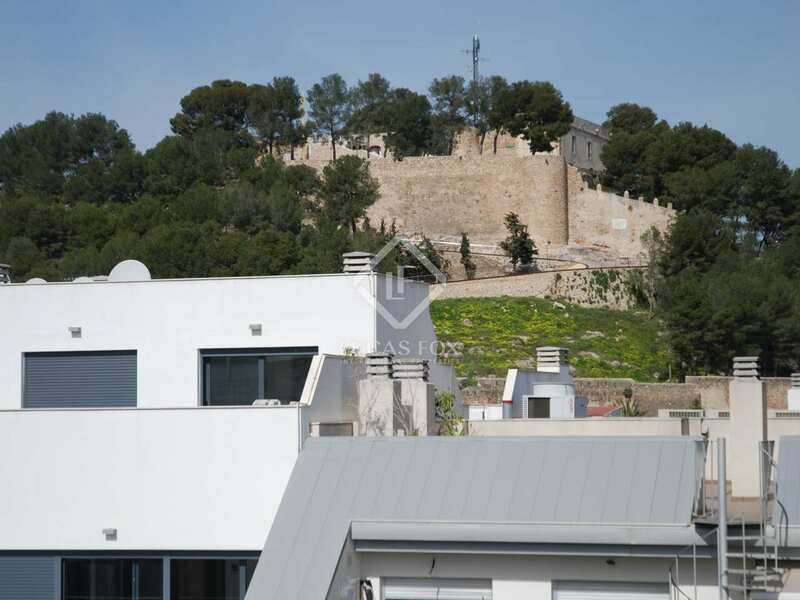 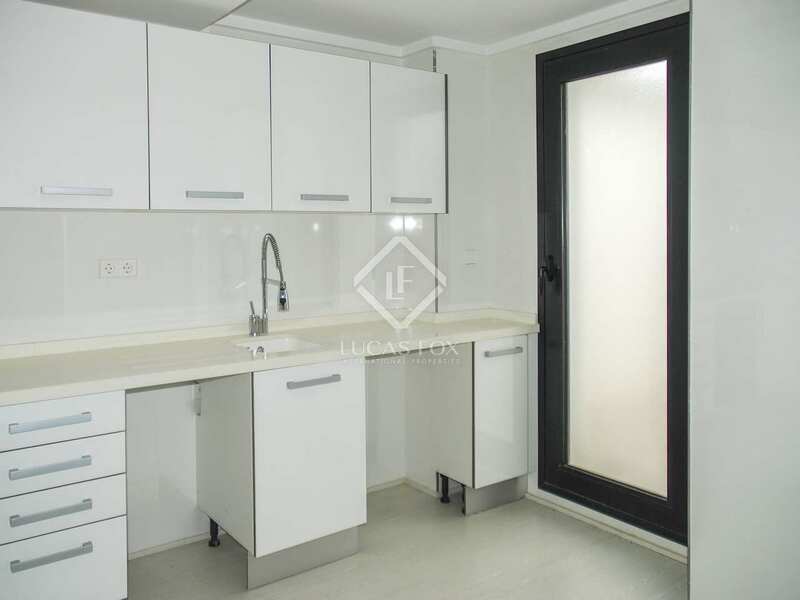 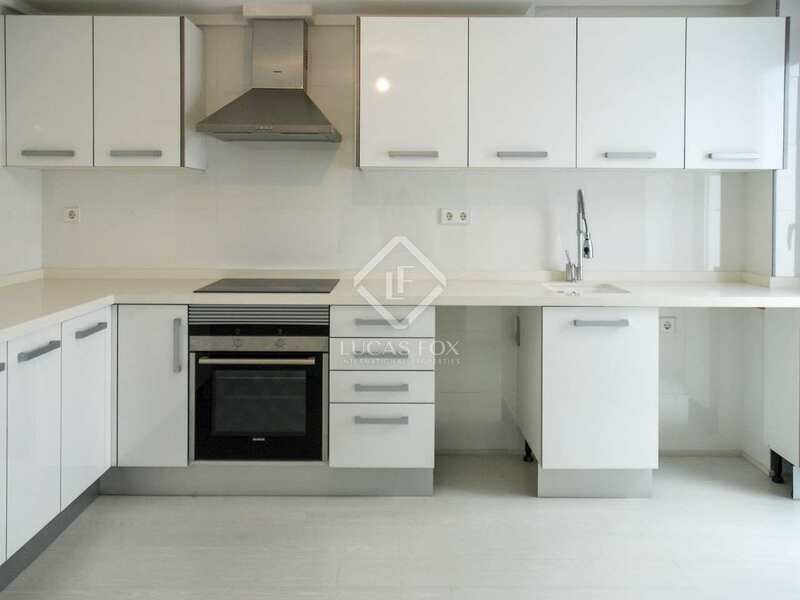 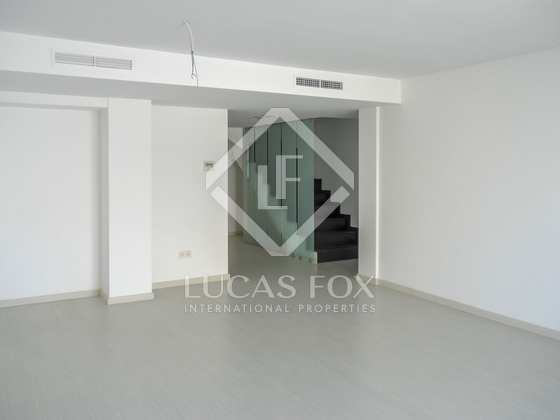 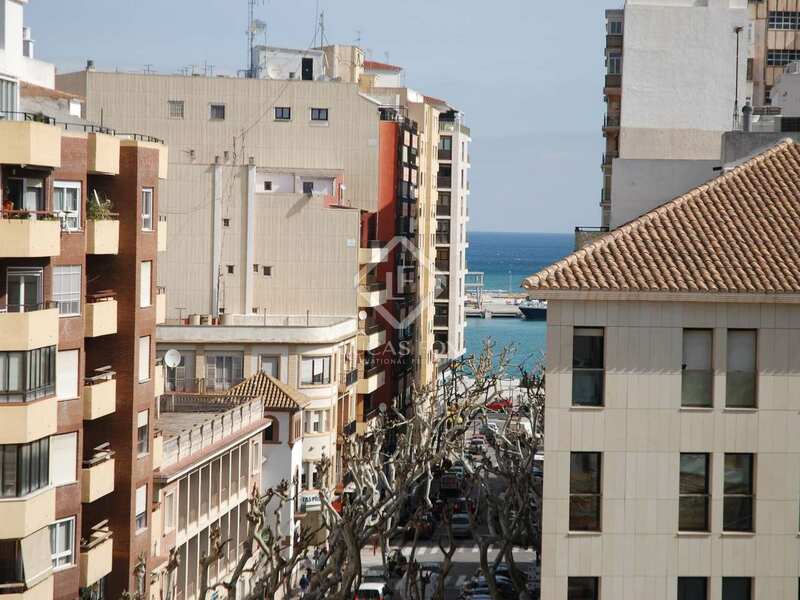 Duplex penthouse for sale in Dénia with views of the castle, the sea and Calle Marqués de Campo, with plenty of natural light, wooden floors, security door and double glazed windows. In a unique building with a concierge service. 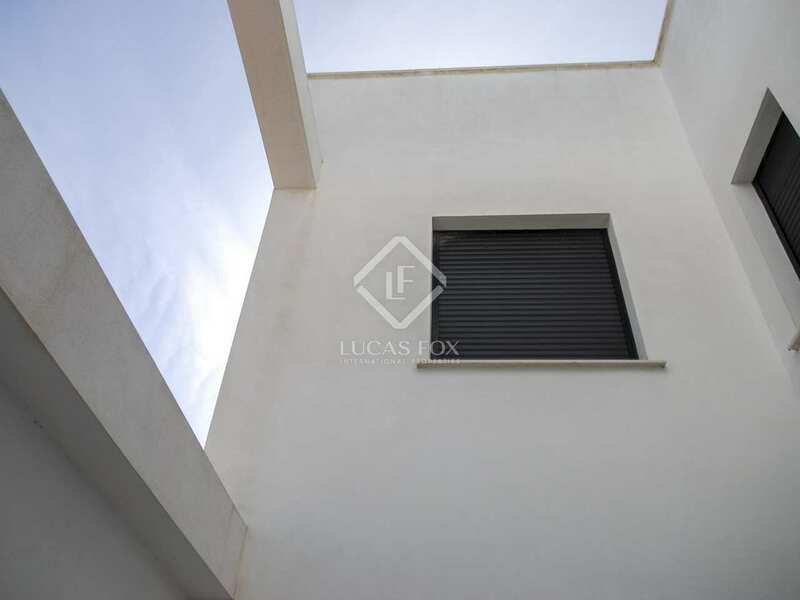 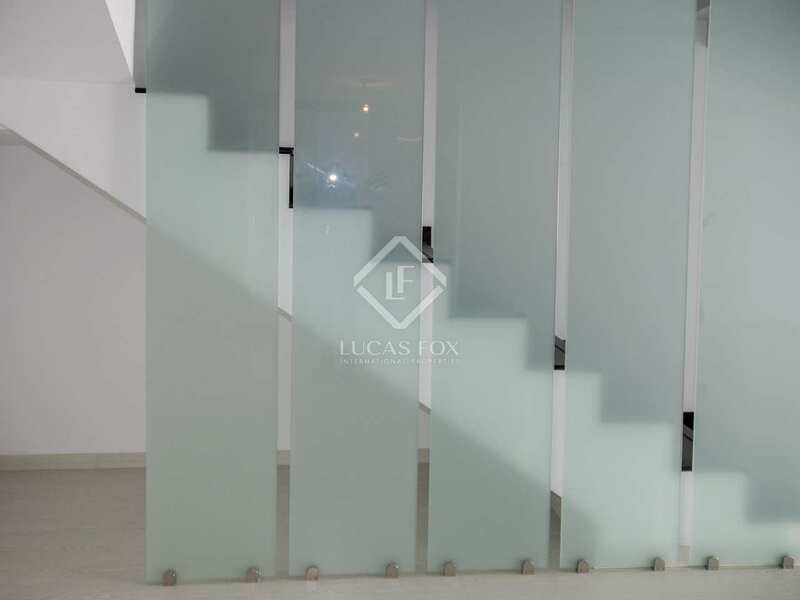 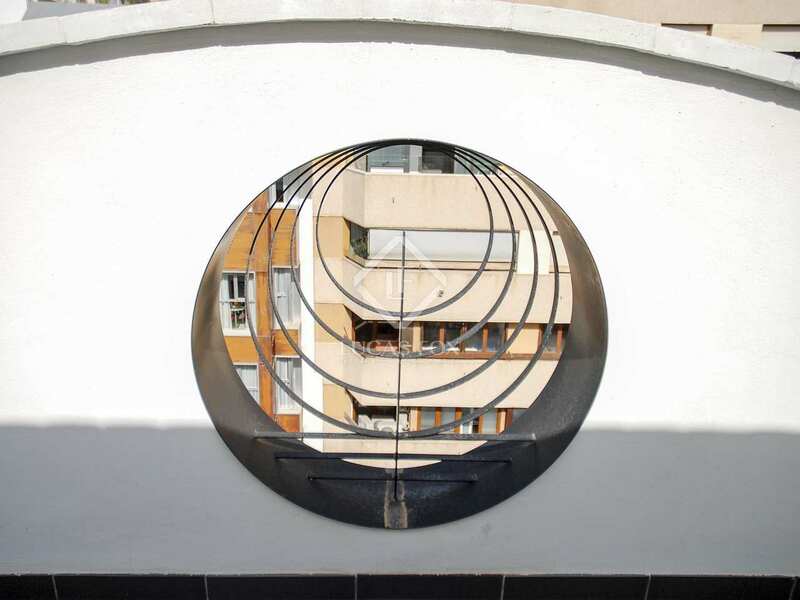 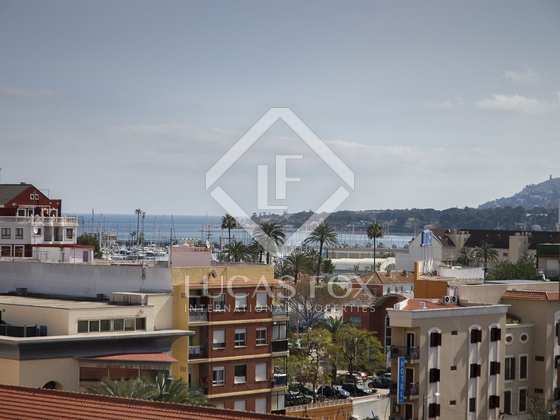 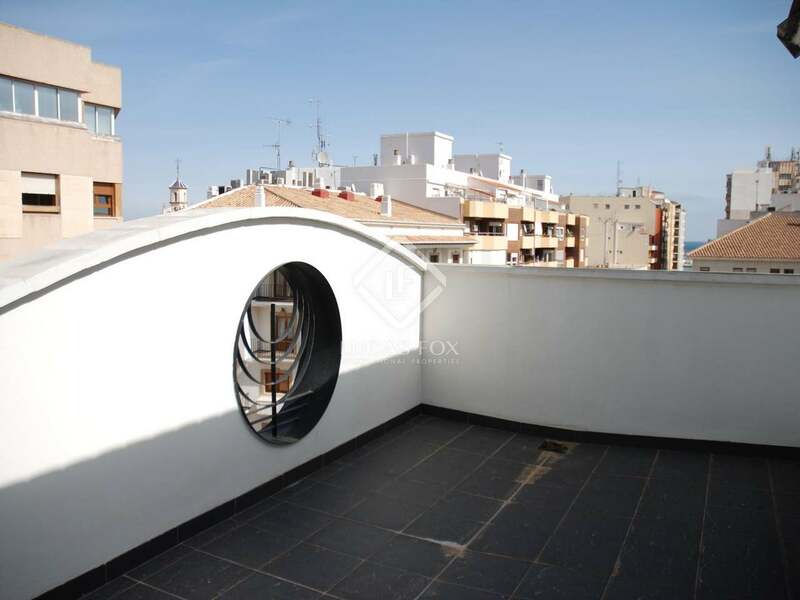 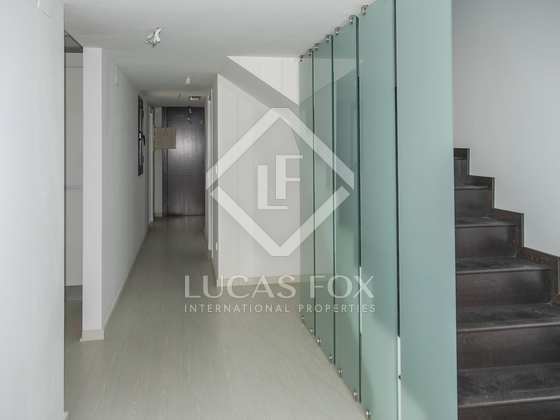 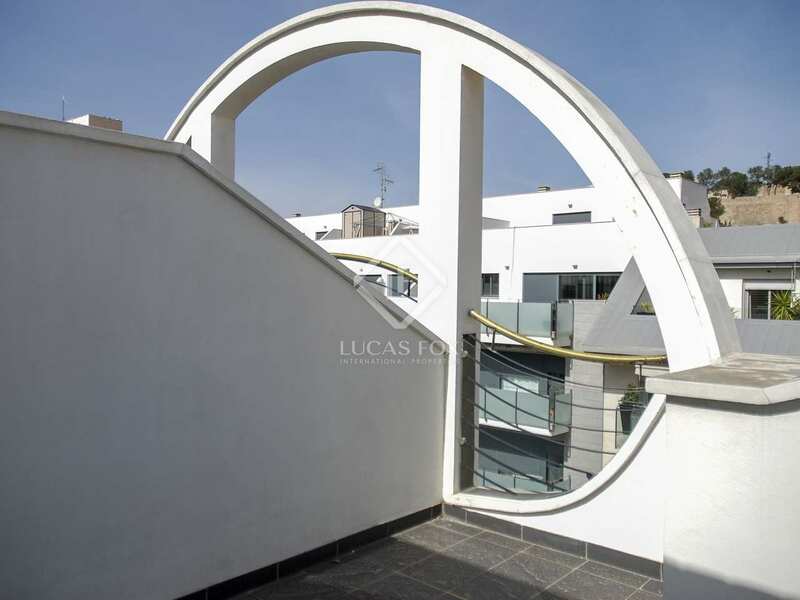 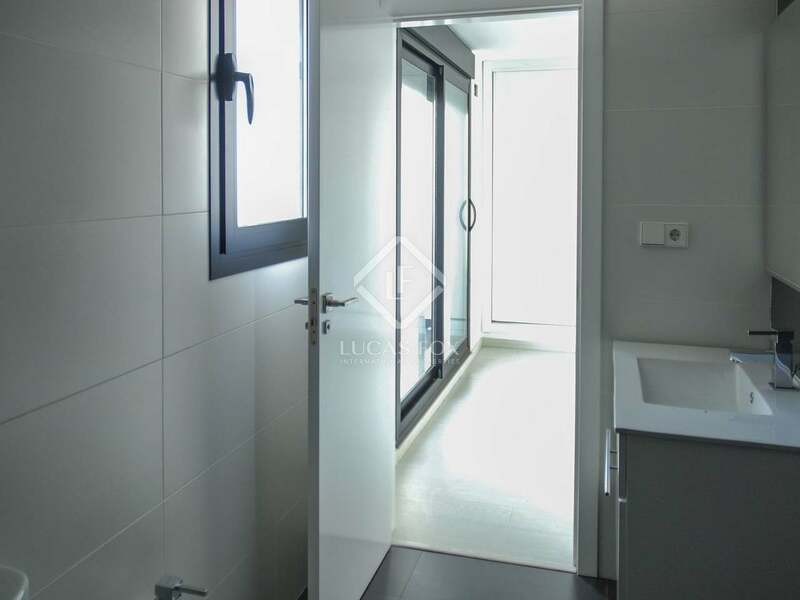 Nice penthouse in the centre of Denia on the main street of the town, just a few metres from the sea, in a building with a particularly striking entrance surrounded by a smoked glass corridor, leading to the main entrance of the property. 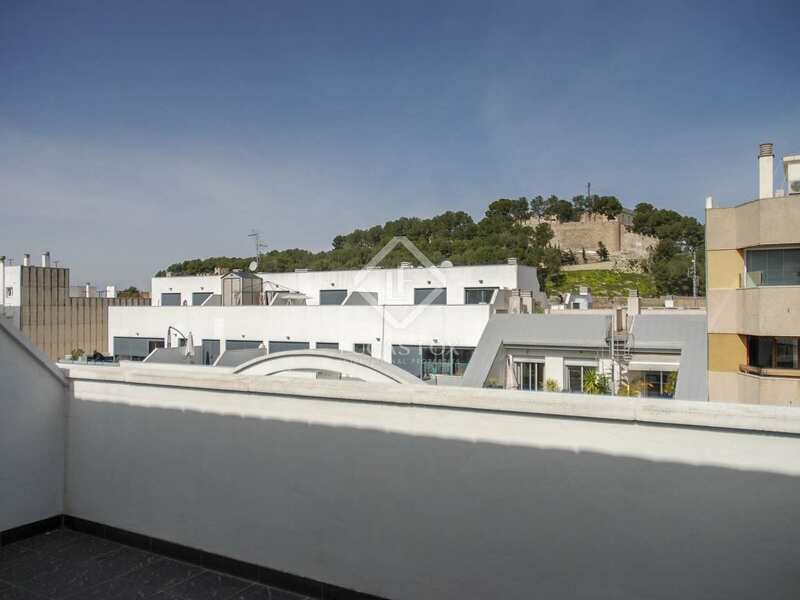 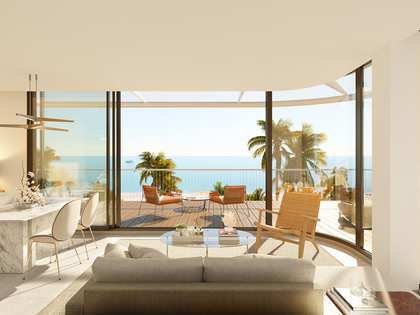 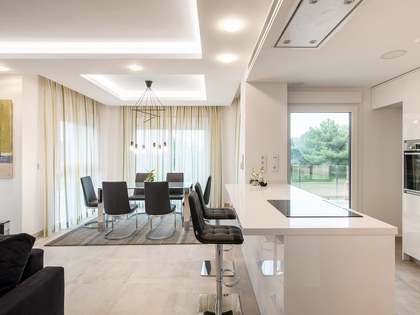 This penthouse has a separate kitchen with white lacquered finishes and direct access to the gallery, a bright living room that leads directly to the unique terrace, and from where we can see Denia Castle and the sea, and a bedroom and a complete bathroom, all on the main floor. 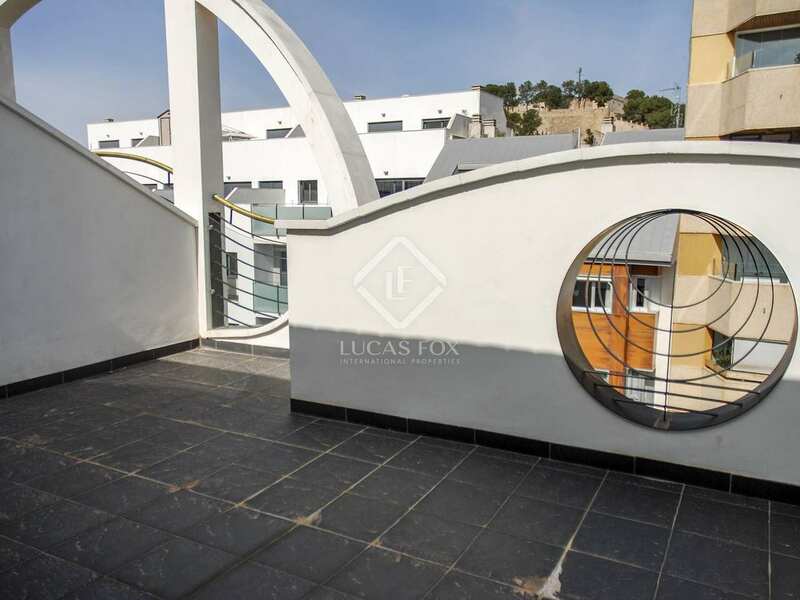 We can access the top floor by stairs and there we find a bathroom and 2 bedrooms, one of which is the master bedroom with an en-suite bathroom and a terrace with direct access from one of the bedrooms. 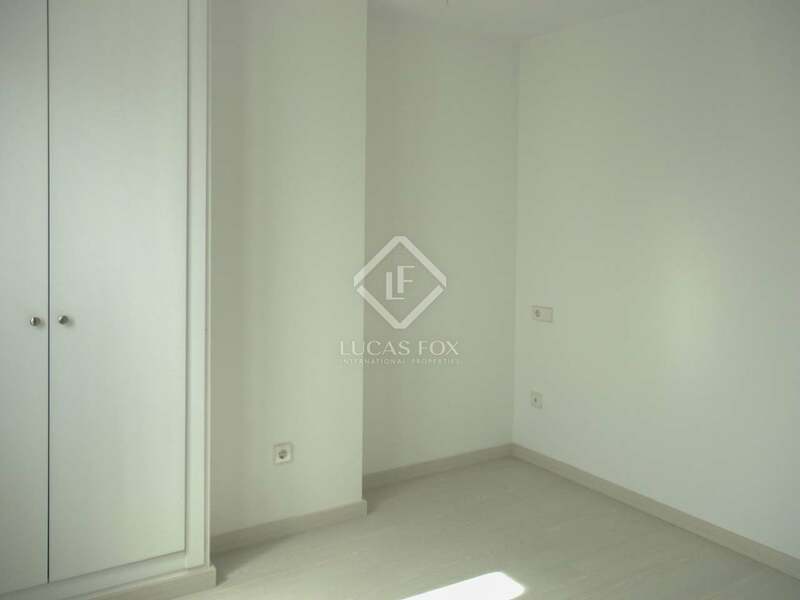 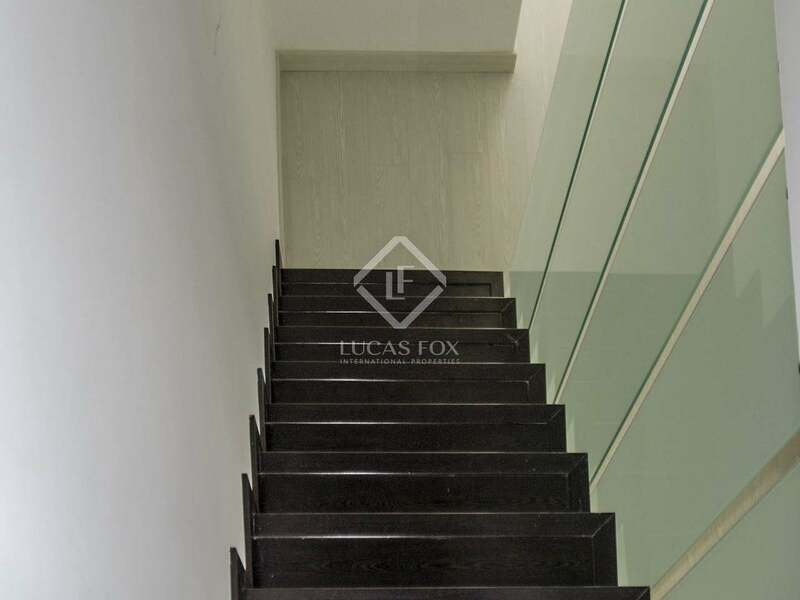 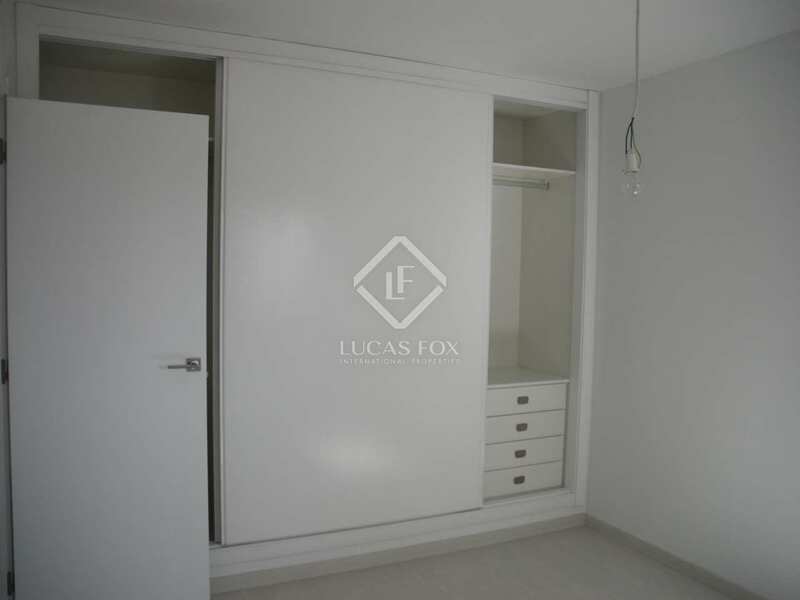 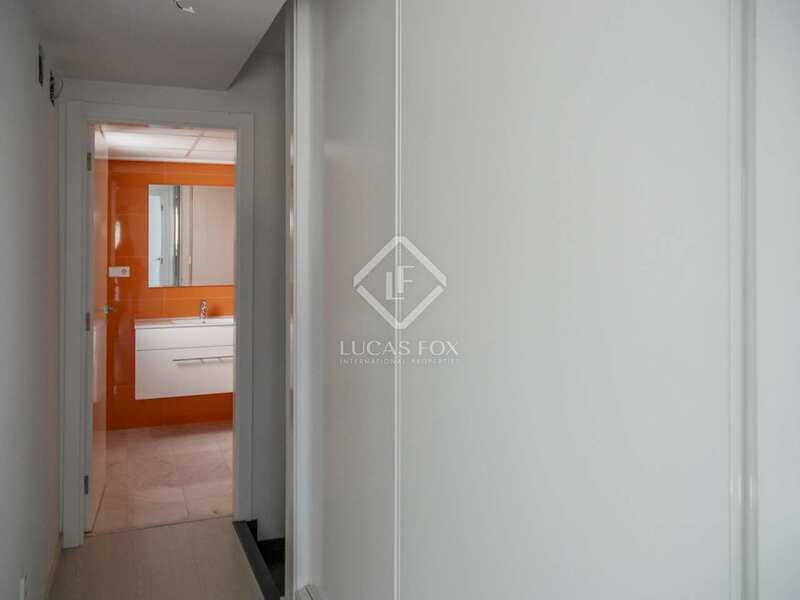 All the woodwork is white lacquered wood and there are laminate floors. 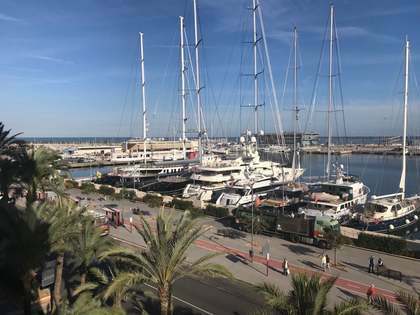 Denia, a popular coastal town located 80 km from Alicante airport and the same distance from Valencia airport, is fronted by over 20 km of coastline and backed by the lovely Montgo hill area. 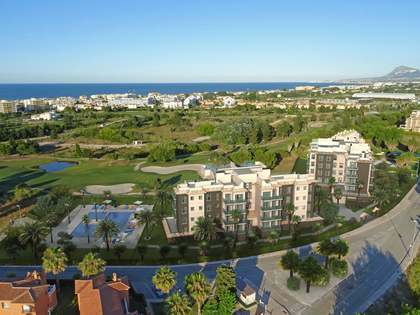 It is a tourist town with an abundance of restaurants and sporting facilities, including 2 major golf courses and 3 nautical clubs.